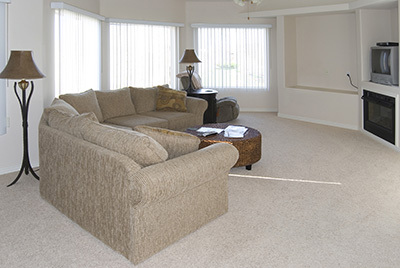 Whether you have textured plush or Berber carpet, count on us to remove all the dust, dirt and stains that make it look dull and feel coarse. Our technicians use special techniques and advanced tools which are proven to work effectively and safely. We apply only eco-friendly products to preserve the colors of the carpet and the natural environment too. 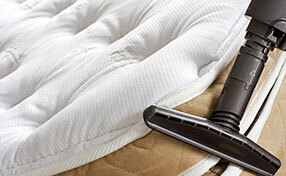 Even the most stubborn stains will be gone along with any odor which they produce. Whether the kids have played with crayons or you have accidentally spilled tomato sauce, rely on us to restore the carpet perfectly. Let us clean your rugs and upholstery too. You can expect perfect softness and gorgeous colors once the job is done. 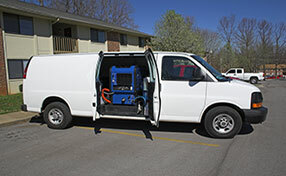 Our company provides both residential and commercial carpet cleaning services. 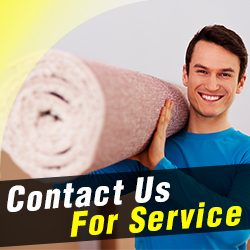 The team at carpet cleaning Vallejo also has a number of long term clients. If you have used our services before then you will know that we take extra care to ensure that you are happy with the work that we have done. We are able to make arrangements to come out to your home in order to reassess your needs.